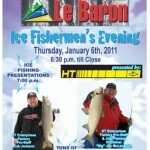 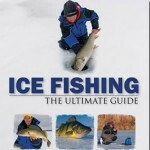 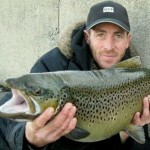 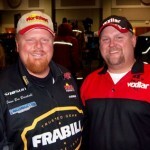 Syracuse Ice Fishing Show re-cap…..
Tim Allard’s Ice Fishing: The Ultimate Guide…. 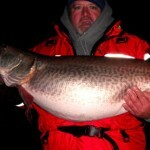 Dale MacNair lands another Giant! 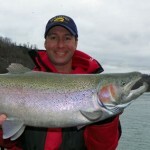 A pair of Niagara Grand Slams….